Termwiki defines travel trade as the collective term for tour operators, wholesalers and travel agents. 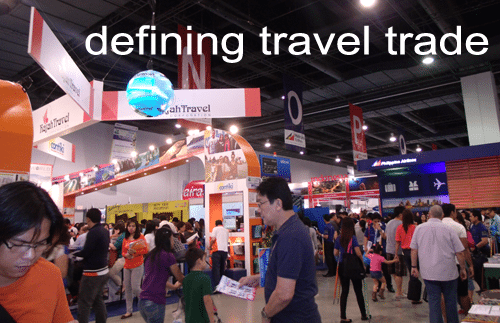 Travel trade is the distribution network for travel as composed of these business entities. 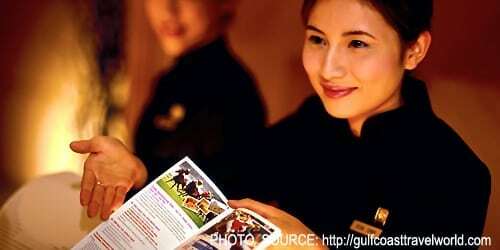 TOUR OPERATORS are companies that contract and purchase separate travel components and assembles them into one package. WHOLESALERS or CONSOLIDATORS – These are travel agencies also however they sell airline tickets at big discounts. They normally specialize in one country destination and establish good relationship with the airlines who fly to those countries. Despite the changing travel industry landscape, airlines continue to work with them to fill up what would be empty seats and accommodate group bookings. Consolidators act strictly as wholesalers or can sell directly to the public. 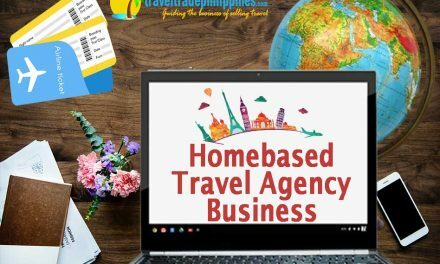 Tour Operators put together every part of a travel itinerary, they contract with bus companies, cars for smaller groups, resorts, hotels, tour guides (most of the time they have their own block), site destinations like parks, restaurants, malls, and even money changers. They package it and forward to the travel agency to resell. Why is it better to get a package (if you are the traveler)? It is cheaper and time-saving. 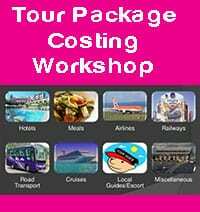 Why is it cheaper?Because tour operators have contracted rates with these entities. Why is it time-saving? Well, unless you have relatives in the destination who can do the arrangements for you, believe me, it will still save you a lot of time looking around for information and in the end you will prefer the local tour operator you have consulted – trust matters! especially if you are travelling with your family. 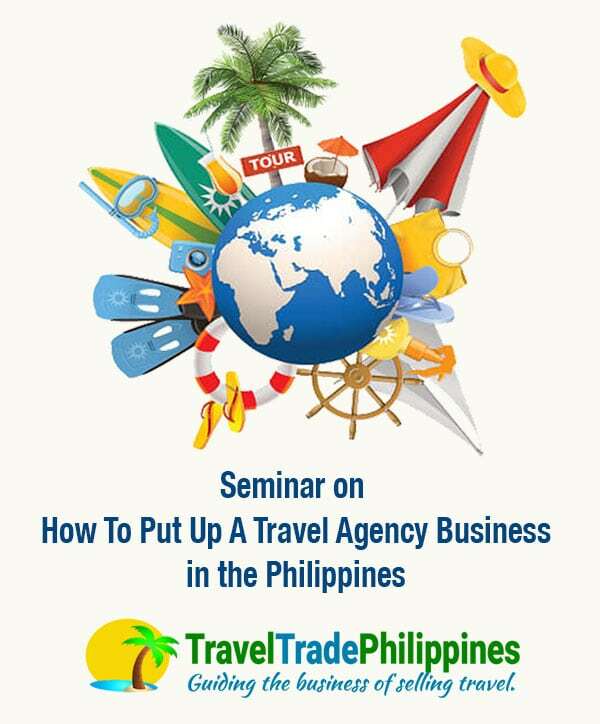 Given this, if you are the traveler, will it not be more practical to talk directly to a tour operator than the travel agency? Why will I need a travel agency then? Well if you think it is cheaper, the answer is no. Tour operators protect travel agency rates, they give them “contracted rates” and what both offer to the public is “published rate” – this is a tourism practice. For domestic Philippine travels and if you are from Metro Manila, it doesn’t matter who you talk to , you’ll get the same price. Only that, if you have special requests , it will take time for the travel agency to respond because they have to check with the tour operator, and in turn the tour operator will check with the hotel, tour guide , bus or whoever is the entity concerned. For international travels though, talking to the local travel agency is still cheaper than contacting the tour operator in your destination – again, trust matters! Another big question! 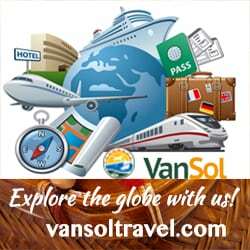 Why blog about travel trade investment at this time when travel packages or travel components are being booked online with bigger industry players? The big answer is… except for airline tickets, no matter how sophisticated you have booked and bought that travel package online, and no matter how big that vendor ecommerce travel site was, a small travel trade player somewhere in the supply chain just received a booking when you clicked BOOK & FINALIZE. Don’t you think so? PreviousTourism Investment: Where to queue? I am a banker and I want a career shift. I want to put up a travel agency here in Siquijor. Can you help me? Hello! 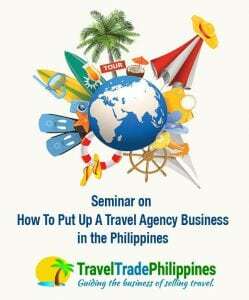 I want to attend the seminar this june 17 but im out of town on that day. Do you have other dates for that seminar? Hello! 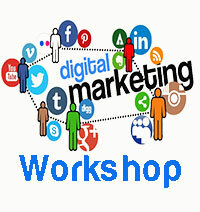 I want to attend your june 17 seminar, but unfortunately I’m out of town on that day. Do you have other dates for that seminar?